For a truly authentic pizza experience you have to eat a pizza in Italy – the home of pizza. The legendary status of Sun Studio in Memphis, Tennessee makes visiting an essential experience. When you visit Sun Studio, “the birthplace of rock n’ roll” you’ll step back in time to 1954, the year that a then-unknown singer named Elvis Presley recorded his first hit, “That’s All Right (Mama),”. 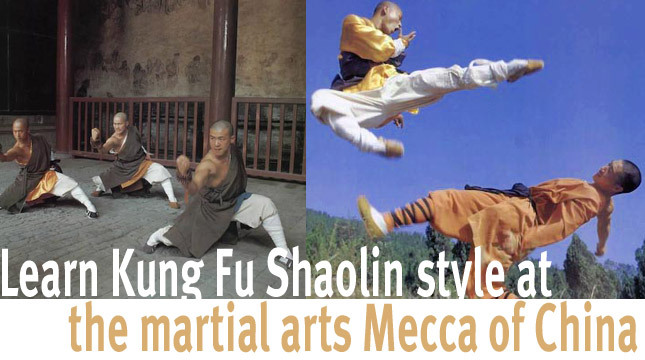 If your into martial arts consider enrolling in Asia’s ultimate boot camp at Deng Feng, China’s Kung Fu capital and home of the famous Shaolin monks. The Shaolin Temple in Henan, known in the martial arts world as the birthplace of kung fu and home to the famed “fighting monks,” welcomes foreigners to train in its martial arts classes. One of the symbols of Hong Kong, the Tian Tian Buddha statue is one of the must-see sights if you’re in Hong Kong. Perched on top of Lantau Island’s Muk Yu Hill watching over the Po Lin Monastery, the statue is one of the largest Buddha’s in Asia. Standing at 34 metres (111 feet) high and weighing a whopping 250 tonnes, the Buddha is so big that on a clear day it is visible 40km (25 miles) from the island of Macau. Things to Experience brings you ideas and inspiration for exciting, wonderful, amazing, crazy, cool, unusual, unique and thrilling things and places to experience from around the world. Things to Experience Copyright © 2019 All Rights Reserved .